Concur services work with enterprise resource planning (ERP), human resources (HR) and accounting systems used by businesses of all sizes. With an integrated environment, organisations have a single, connected process for managing spend. Concur’s integrated solution gives you total visibility into spend. 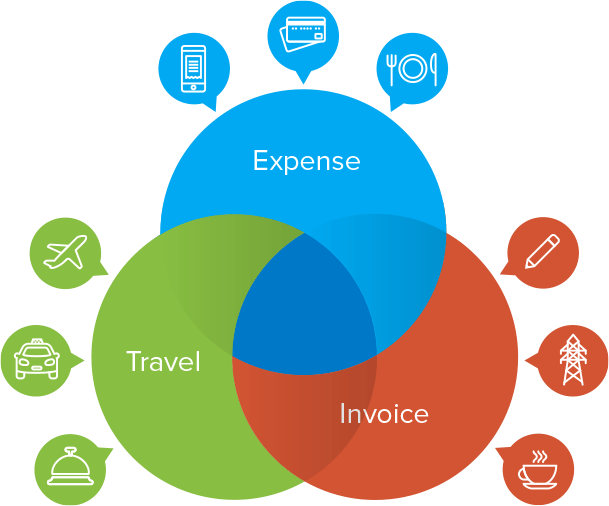 Concur services connect with travel suppliers, online travel agencies, credit card companies and, vendors – everywhere and each way that your employees spend money, capturing spend wherever and whenever it happens. Concur Business Intelligence offers dashboards and a comprehensive set of standard reports to help companies manage expenses and cash flow more effectively. 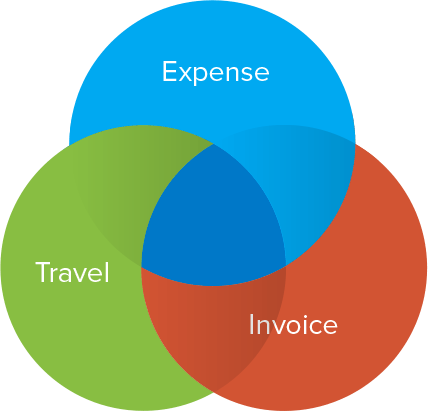 Total spend management requires connections between your existing business systems and the tools you’re using to manage travel, expense and accounts payable. Concur services integrate effortlessly with the most popular enterprise resource planning (ERP), human resources (HR) and accounting systems. Custom connections also can be created to integrate Concur services with any other business system. Monitor for compliance with the Foreign Corrupt Practices Act (FPCA) and other anti-corruption legislation with partners that help identify potential issues across all expense transactions. Doing business in Latin America? We have you covered with partners that help clients maintain compliance in Mexico and Brazil with streamlined third-party validation of receipts and invoices. Build apps and services that help businesses of all sizes optimize spend and improve efficiency.